Books 1, 2 and 3 in our conspiracy thriller series The Orphan Trilogy (The Ninth Orphan / The Orphan Factory / The Orphan Uprising) have retained their average Amazon reviewer rating of 4.6 out of 5 Stars. The novels merge fact with fiction, illuminating shadow organizations rumored to actually exist in our world. 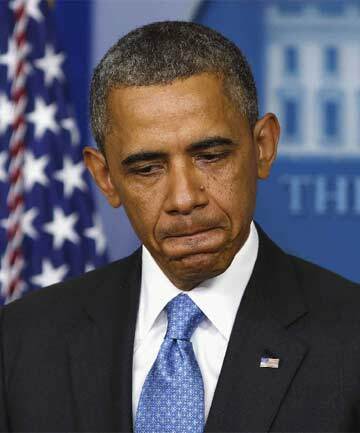 They reveal a shadow government acting above and beyond the likes of the White House, the FBI, the Pentagon and the NSA. There’s a poignant, romantic sub-plot, too, which possibly accounts for the trilogy’s popularity with female readers. 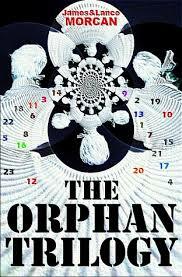 The Ninth Orphan: An orphan grows up to become an assassin for a highly secretive organization. When he tries to break free and live a normal life, he is hunted by his mentor and father figure, and by a female orphan he spent his childhood with. On the run, the mysterious man’s life becomes entwined with his beautiful French-African hostage and a shocking past riddled with the darkest of conspiracies is revealed. 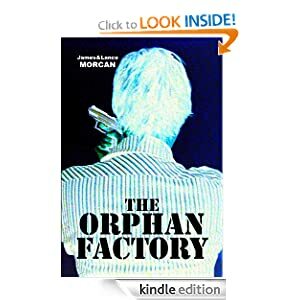 The Orphan Factory: This coming-of-age spy thriller novel is a prequel to The Ninth Orphan. It’s an epic, atmospheric story that begins with twenty-three genetically superior orphans being groomed to become elite spies in Chicago’s Pedemont Orphanage and concludes with a political assassination deep in the Amazon jungle. Embark on another frenetic journey with Nine, the ninth-born orphan, as he goes on the run across America. 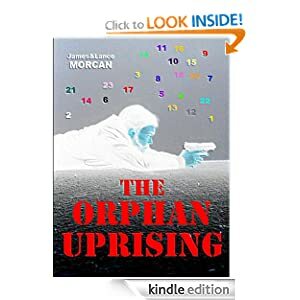 The Orphan Uprising: In this sequel to The Ninth Orphan, Nine’s idyllic lifestyle is shattered when his son Francis is abducted by operatives in the employ of the Omega Agency, the shadowy organization that once controlled every aspect of his life. 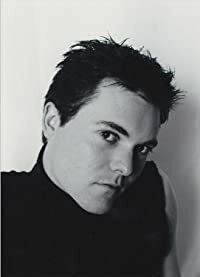 Desperate to find Francis before Omega can harm him, Nine soon finds he’s up against his fellow orphans – all elite operatives as he once was – who are under orders to kill him on sight. He must call on all his former training and skills. 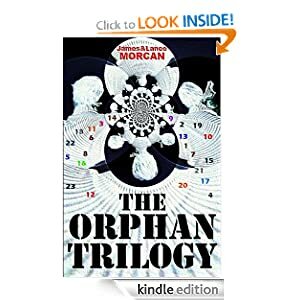 The Orphan Trilogy: This controversial, high-octane thriller series is available via Amazon as a box set (3 books in 1) at a discounted price. It explores a plethora of conspiracies involving real organizations like the CIA, NSA, MI6 and the UN, and public figures such as President Obama, Queen Elizabeth II as well as the Clinton, Marcos and Bush families. The trilogy also contains the kind of intimate character portraits usually associated with psychological thrillers. Okay, so now Area 51 officially exists, but what about all those UFO sightings? 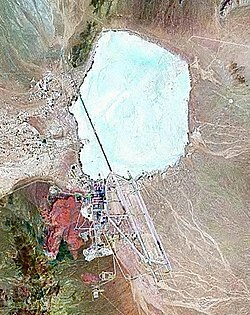 After decades of accusations that the conspiracy theorists are nutters, the US Government has finally admitted the famed Area 51, in Nevada, does exist. The top secret cold war test site adjoining Nellis Air Force Base, northwest of Las Vegas, has long been fodder for speculation the authorities have covered up reported sightings of UFO’s and aliens. Until now the government has denied its existence. Now a newly declassified CIA document confirms the existence of Area 51. The document states the contentious zone was used as a testing range for the government’s U-2 spy plane during the Cold War. However, there’s no mention of the controversial Roswell incident, which UFO believers claim was an alien space ship that crashed in New Mexico in 1947 and not a weather balloon as the authorities insisted. Supporters of the theory allege that Area 51’s hangars were used to hide evidence of alien bodies recovered from the ship. The CIA asserts government secrecy surrounding Area 51 was simply about ensuring a new spy plane – the U-2 reconnaissance aircraft – remained hidden from prying Soviet eyes. Plausible considering it was designed specifically for high altitude snooping on the Soviets. The report explains the “tremendous increase in reports of unidentified flying objects” as an “unexpected side effect” of high altitude testing of the U-2. Also plausible considering the U-2’s silver wings reflected the rays of the sun. However, that doesn’t explain the Roswell incident or the many other reported UFO, and indeed alien, sightings in and around Area 51 over the years. It’s easy to dismiss the reports as the ramblings of zealous conspiracy theorists. However, in the wake of the US Government’s belated and official admission that Area 51 does exist, maybe those reports shouldn’t be dismissed quite so readily. We visit Area 51 and Nellis Air Force Base in The Orphan Uprising, book three in our conspiracy thriller series, The Orphan Trilogy. Be warned, it raises more questions than answers – questions we’ll probably never know the answers to.